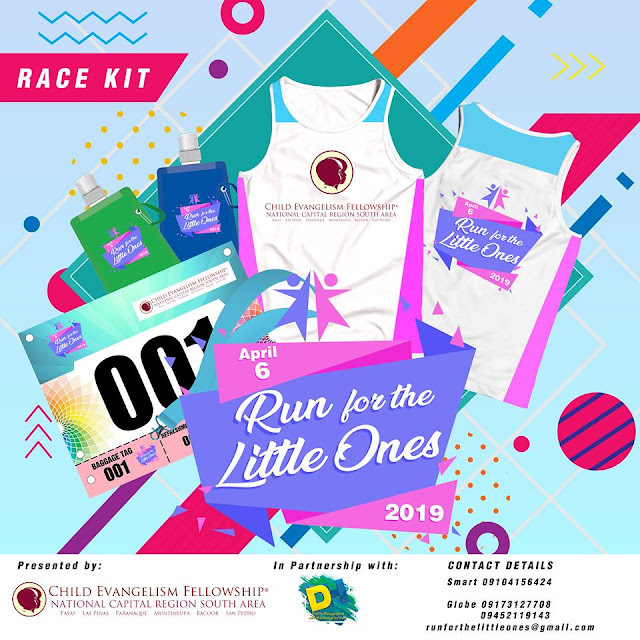 This April 6, 2019, the Child Evangelism Fellowship (CEF) NCR South will be hosting a special event called “Run for the Little Ones,” to be held at SM by the Bay, Diokno Boulevard, Pasay City. This event is a one-day activity that consists of Fun Run with distance of 1KM, 3KM and 5K. Individual can run either with their family, friends and/or with their pet dogs if they desire to. The day’s event will be followed by Car Show, Education Opportunities for family and all ages and a Social Awareness that will be conduct by a Philippine National Police Officer.  The Child Evangelism Fellowship (CEF) is an international non-profit organization for children now present and operating in over190 countries all over the world. It was founded by Rev. Jesse Irvin Overholtzer in the USA in1937. Its ministry in the Philippines began in 1952. Now, with over 50 chapters nationwide,CEF is considered the largest and most extensive missionary outreach for children in our country today. The ministry of CEF NCR South, covering the cities of Pasay, Parañaque, Las Piñas, Muntinlupa, BacoorCavite, and San Pedro and Biñan in Laguna, is now reaching over 100,000 children weekly through its Good News Club and Elementary and High School Values Education Classes in partnership with some 150 local churches, the Department of Education, and LGUs. We also conduct a Five-Day Daily Vacation Bible School for children in the remote areas. The main goal is to teach the children to be Bible-based in their beliefs and practices, God-fearing and be a blessing to their respective families and communities by becoming good and disciplined citizens of our country. In addition, our ministry conducts seminars and training in different provinces and regions here in the Philippines and in other countries as well. In partnership with Smart, Sunnywood, Pokari, and Prime98 Gold, the “Run for Little Ones” will help raise awareness of the vital role of the family and community in the upbringing of children, as well as help of CEF NCR South. 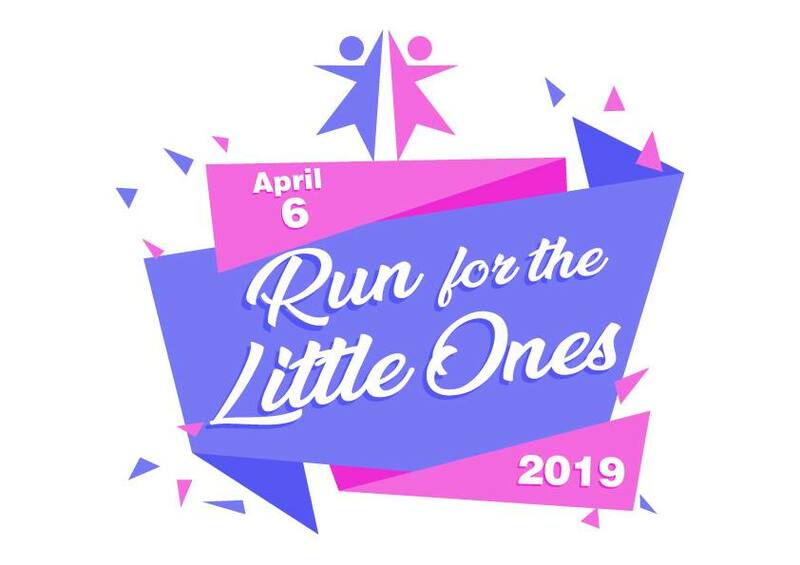 Also through this Run, the amount will be raise will go to the construction of CEF NCR South Children’s Center, which will be used for the training of the hundreds of volunteers, production of free materials, and a regular site for the Children’s Camp.